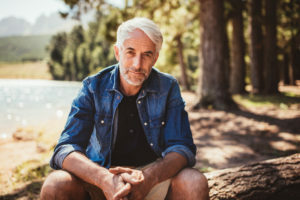 At Restorative Wellness MD, Dr. Julie Kissel and her medical team understand that men deserve practical and effective solutions to help increase their health and wellness. Pairing integrative therapies with key health approaches, Dr. Kissel creates personalized treatment plans to improve every man’s health and ultimately help them reach their wellness goals. Contact Restorative Wellness MD today and discover how easy it can be to regain your sense of self.